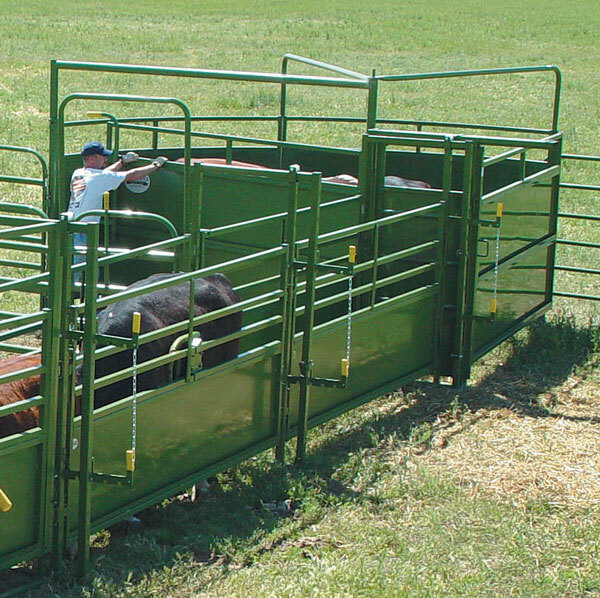 The Powder River HC2000 chute is a real game changer for the cow/calf operator and is quickly becoming our most popular squeeze chute. 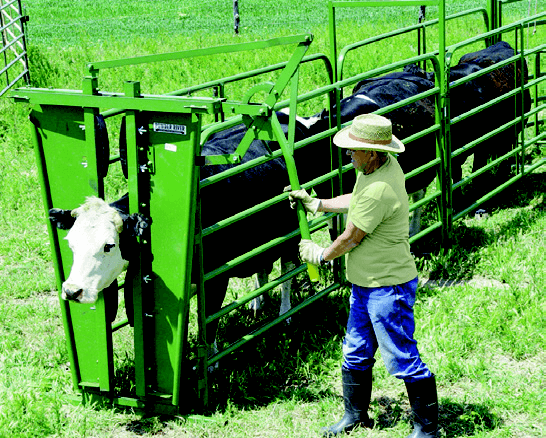 Always hungry for an easier to use chute, the HC2000 puts hydraulics at a price-point the average operation can afford. 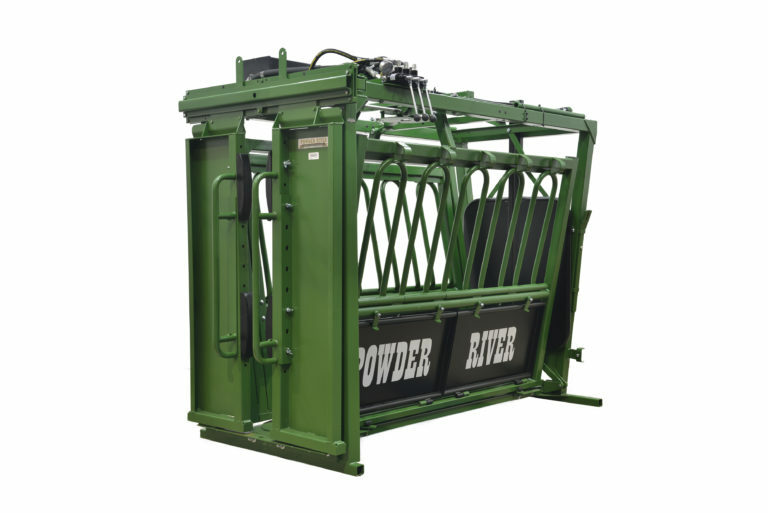 Not really sacrificing the functionality of more expensive chutes and still retaining its tough Powder River DNA, the HC2000 is a great option for those looking for a bit more than manually operated chute. 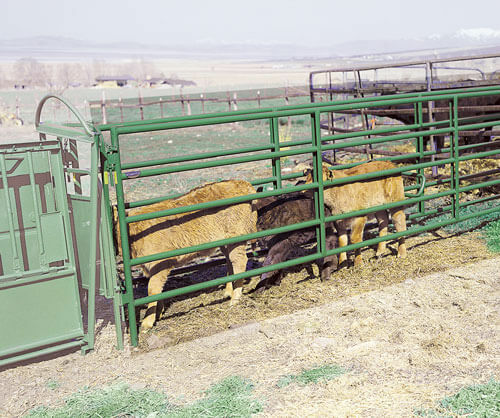 The HC2000 Hydraulic Chute give you the aspects of the C2000 chute with wide opening headgate, rack and pinion hydraulic linkages, and included static neck control. Wired for 110V operation but can be converted to 220V if needed.